It’s always a bit comical that the most racist occupant to be in the White House, Barack Hussein Obama Soetoro Sobarkah, is hailed as this inclusive man, but what he really was was a race baiter, to the point that even Black Americans began to despise him. 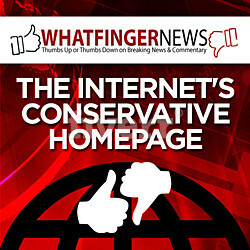 Enter President Donald Trump. He’s been called a racist and a white supremacist by the usual racists, mostly black representatives and talking heads. 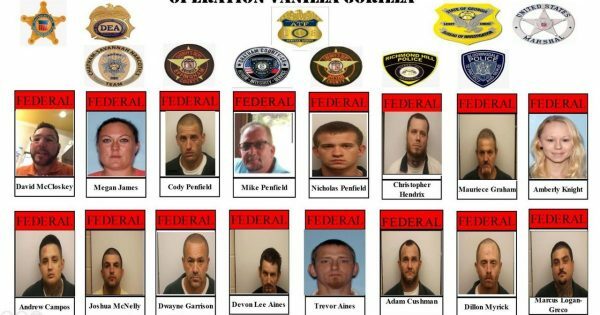 Yet, look at what the Justice Department recently announced: “More Than 40 Defendants Linked To Notorious White Supremacist Street Gang Indicted.” I’ll bet you didn’t hear about this in the mainstream media! Seriously, I wonder if Don Lemon‘s or Jim Acosta‘s head is about to explode. 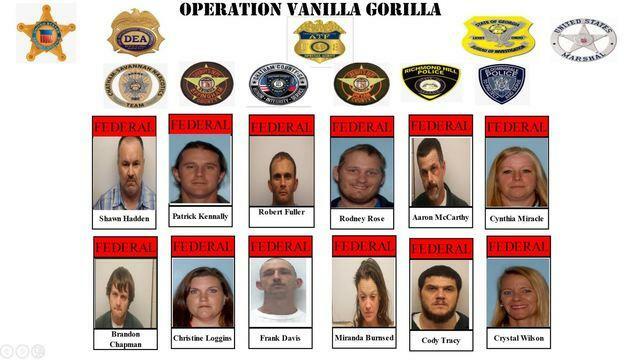 The sting that led to the indictment of these 40 persons was called “Operation Vanilla Gorilla.” How’s that for irony? It is one of the largest takedowns of Ghost Face Gangsters associates to date, and it comes on the heels of arrests of 23 gang members in the Northern District of Georgia in March 2018. 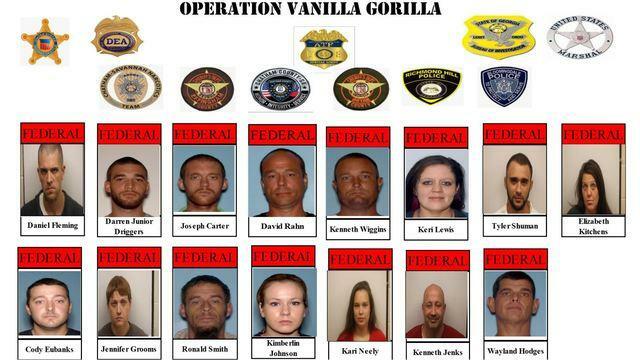 Of the 43 indicted, 41 are now in custody. Of course, all of these people are presumed innocent, as an indictment is not a confirmation of guilty, merely that enough evidence has been presented to arrest and charge them. However, it’s quite telling that an administration that has been labeled in the manner that this one has as “racist” and “white supremacist” would be busting white supremacists, don’t you think?